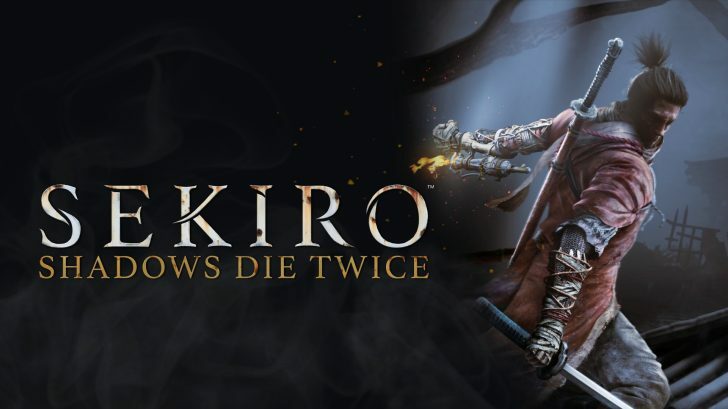 The weekly UK retail video game sales charts are in and From Software’s newest title Sekiro: Shadows Die Twice has slashed its way to the No.1 spot. 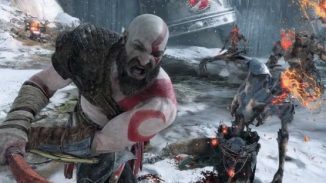 This is the second time that a title from From Software has debuted at No.1 following Dark Souls 3 which did it back in 2016. 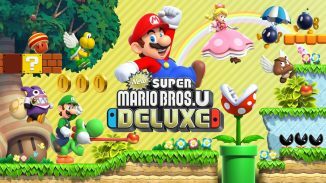 It only sold around half of what Dark Souls 3 sold though and it sold around 30% less than Bloodborne. Again digital sales have become bigger and bigger every year so I’m sure that plays a part in this. 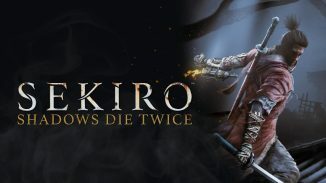 Sekiro sold the most on PS4 with 80% of copies sold being there. Last week’s No.1 game Tom Clancy’s The Division 2 ends up slipping to No.2 this week. The rest of the top 10 consists of a lot of the usual faces we’ve been seeing including Red Dead Redemption 2, Grand Theft Auto V, and FIFA 19. You can see the full top 10 below.